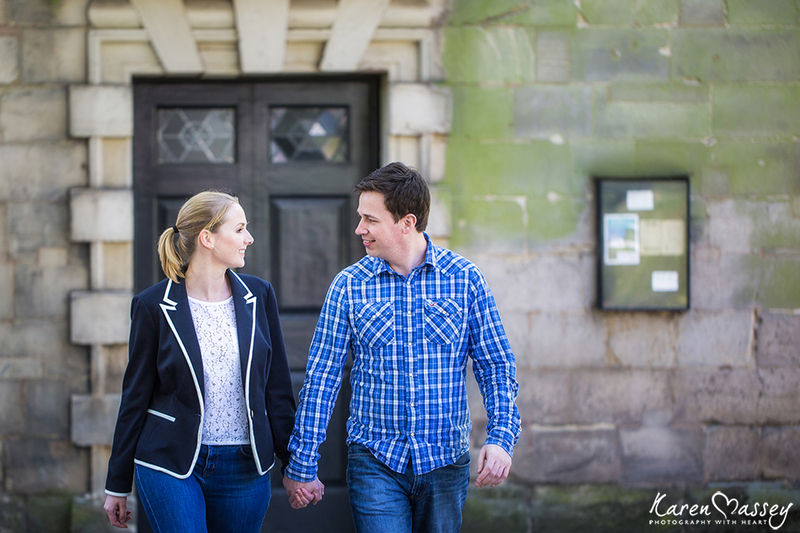 Taking a break on Burgh Island in Devon, was Laura and Andrew’s favourite place to be. 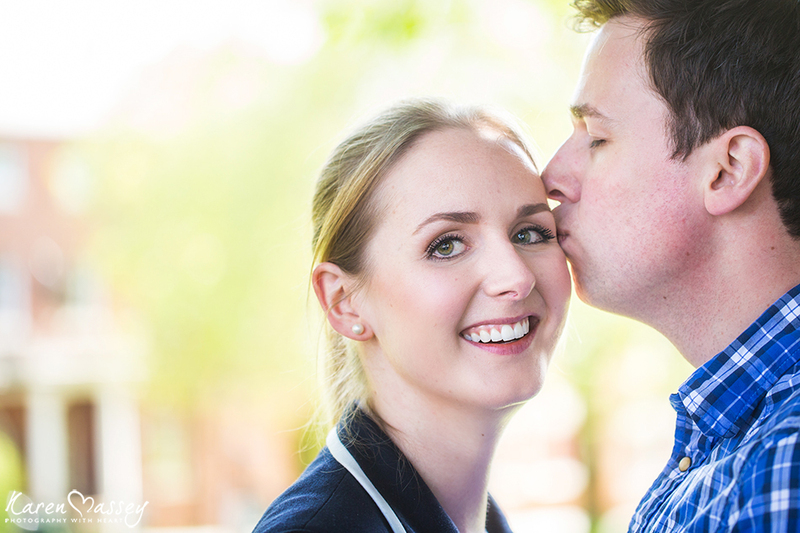 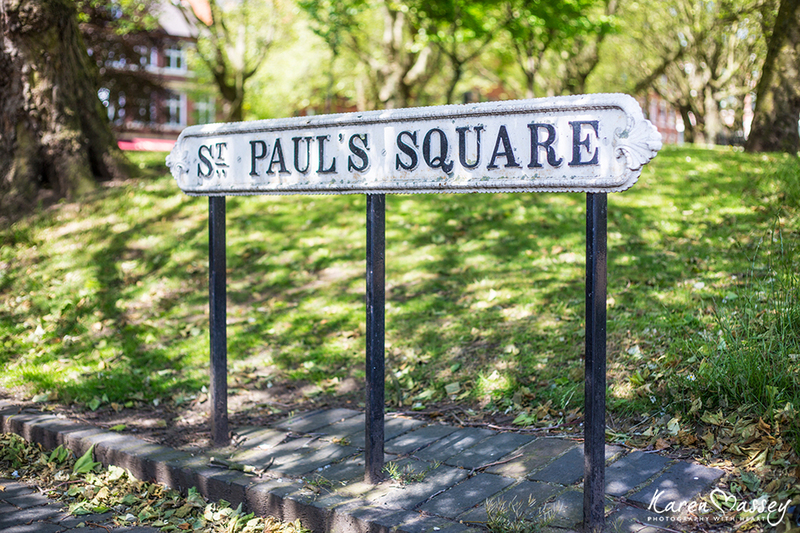 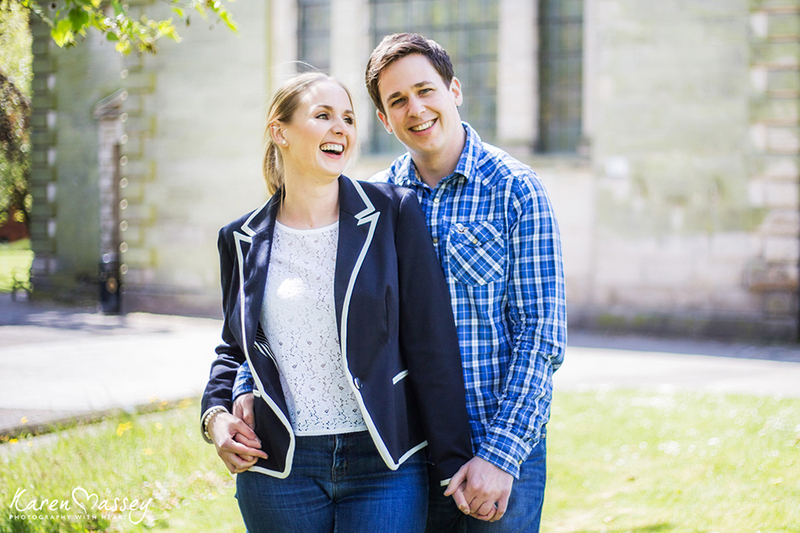 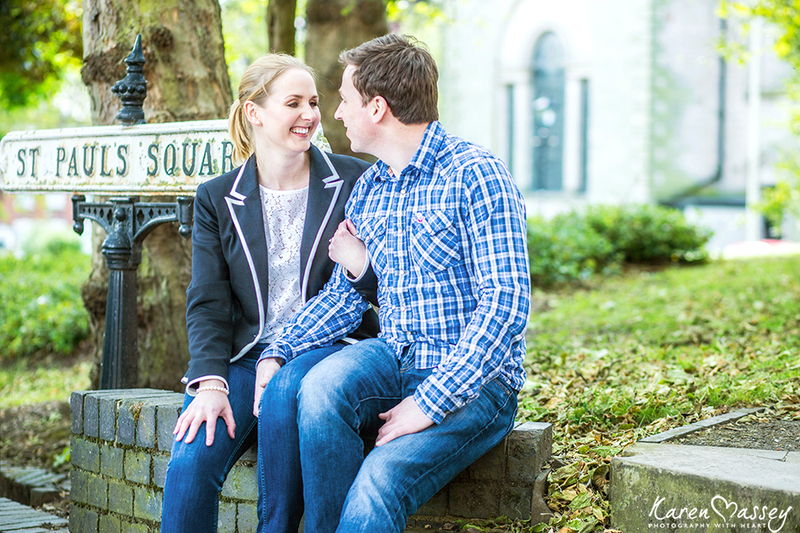 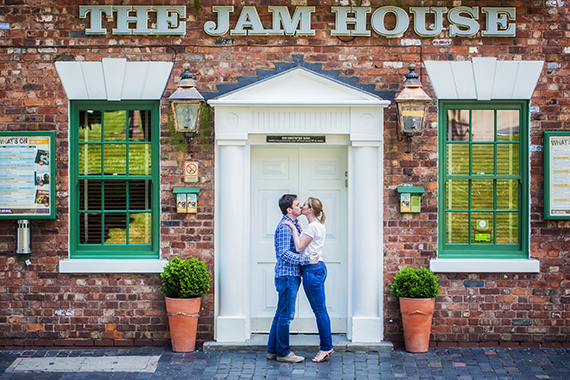 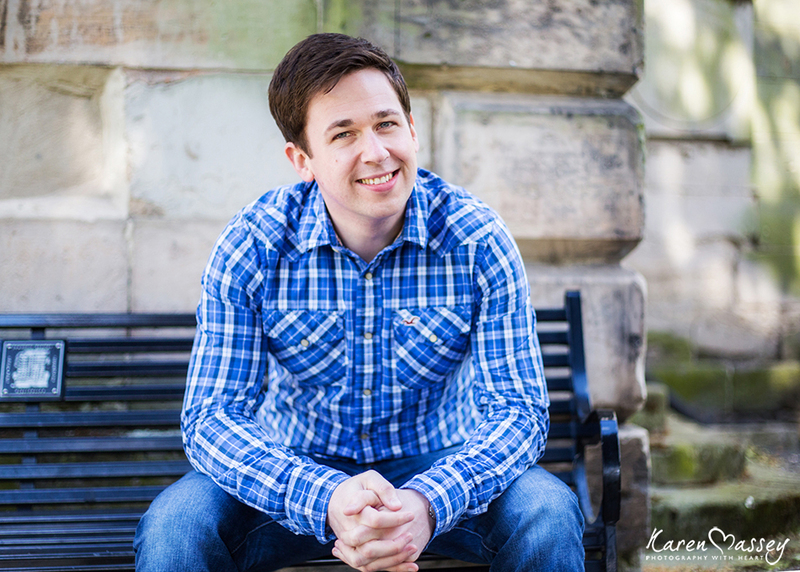 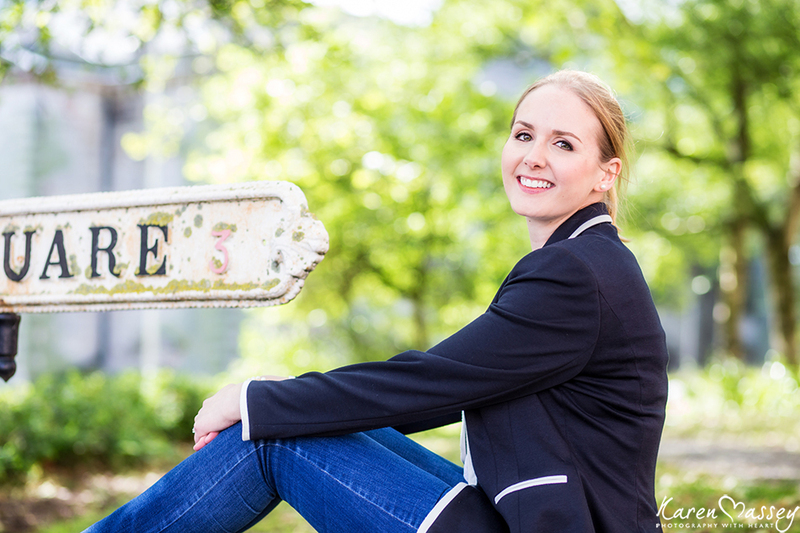 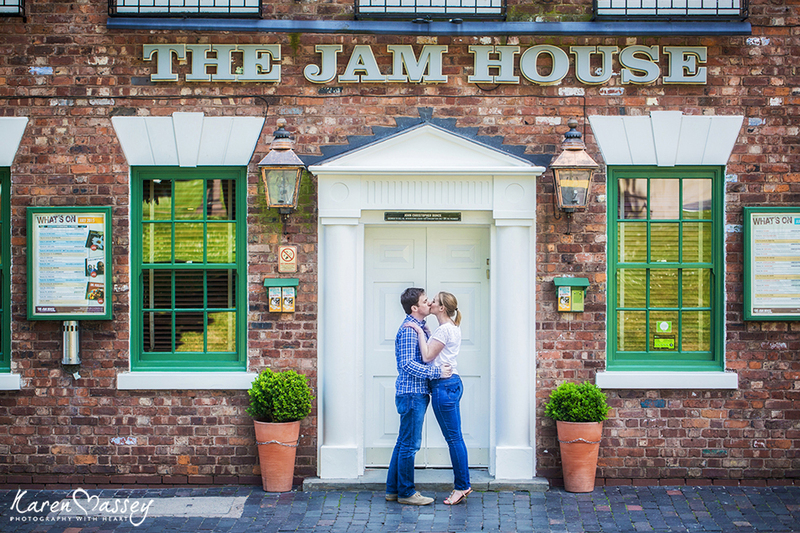 We met up in Birmingham somewhere closer to home for their pre-wedding shoot, where they share many fond memories, of walking in the park and taking drinks at the ‘Jam House’ after work until early hours of the morning. 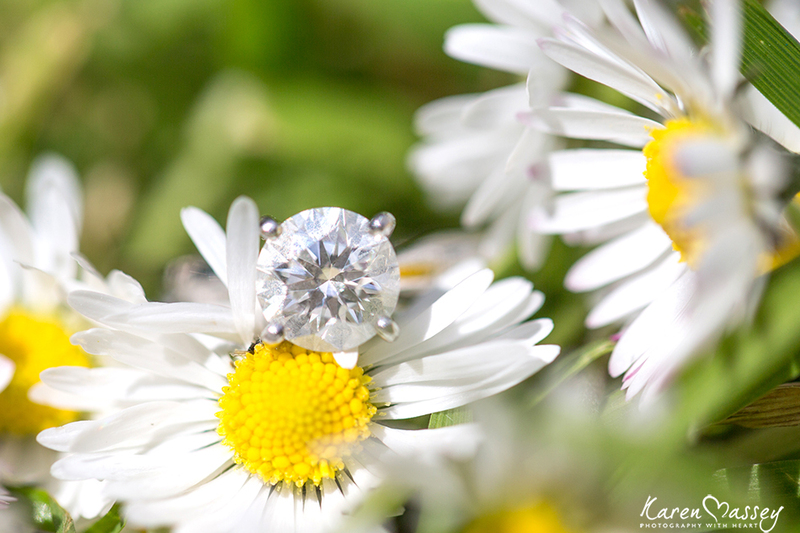 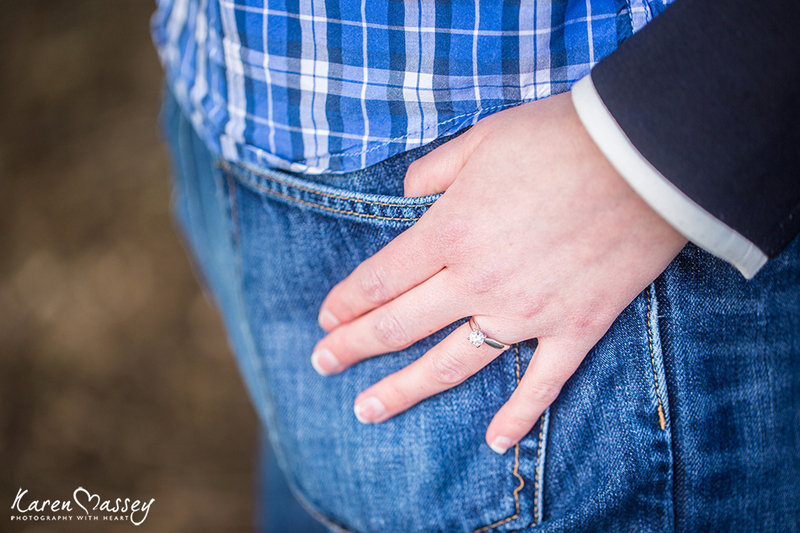 It was just perfect…as I know their wedding will be later on this year.